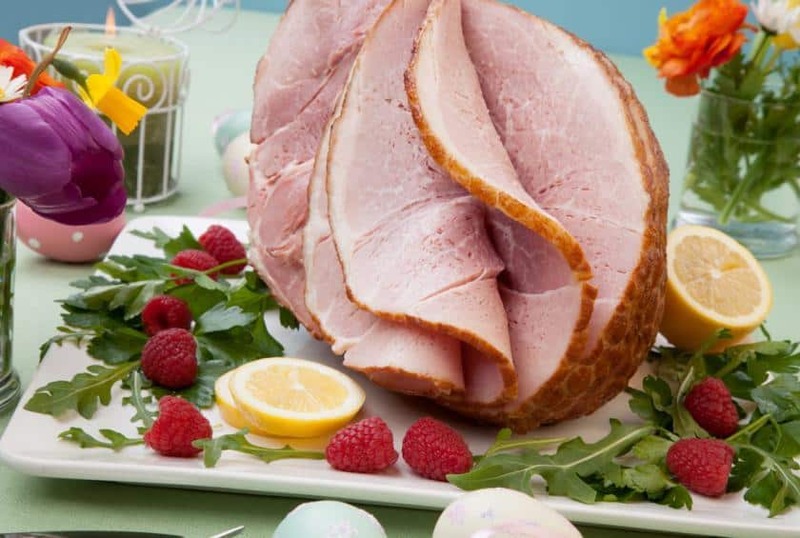 Easter Buffet on April 21! 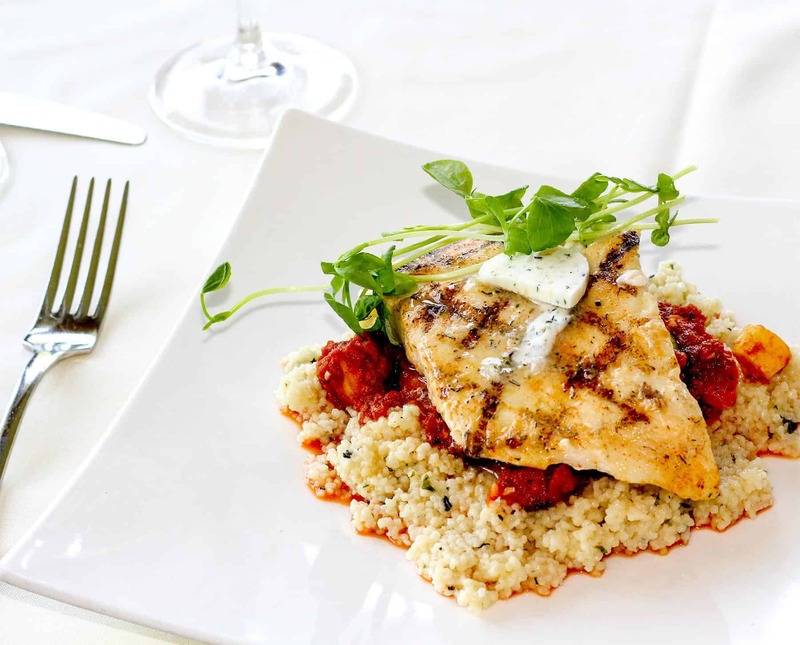 Guests receive outstanding quality and choice of food at Signatures. 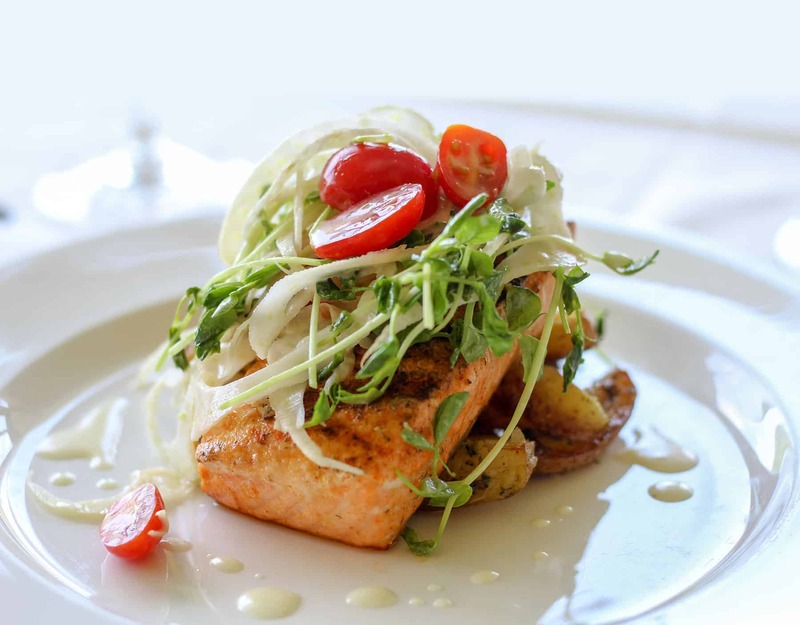 We pride ourselves on exceptional customer service as we bring you a dynamic fine dining menu featuring gourmet entrees, homemade desserts, and a full service bar. Open for lunch and dinner, theGrill at Signatures is proud to offer quality food in a relaxed updated setting offering a great view of the garden, The Bridges and the bluffs beyond. When you dine in either of our restaurants or attend an event in one of our banquet spaces, we aim to provide you with an experience. Our establishment is proud to offer more than exceptional service and high quality food and beverages. Relax and enjoy autographed memorabilia, live music, views of our Chef’s garden and more! Open for lunch and dinner, “The Grill” at Signatures is proud to offer quality food in a relaxed updated setting offering a great view of the garden, The Bridges and the bluffs beyond. We are seeking passionate individuals to fill a variety of positions. Benefits include 40% discounts at both restaurants, a free meal each shift, free golf, and paid time off for both part and full time positions!